I’m a sponsored blog partner with XFINITY and participated in their XFINITY X1 DVR program. All opinions are my own. Please see below for additional disclosure. 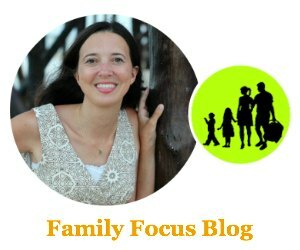 As a parent of almost 9 and 11 year olds, I spend a lot of time in the car driving my kids around to sports and to school. We also love to travel which often involves long road trips. In fact, spring break is coming up and we are planning a trip to the Smoky Mountains. Long drives can be a pain with kids always asking, “Are we there yet?” XFINITY has a solution: X1 DVR! 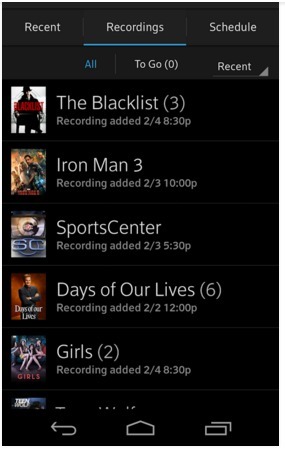 With XFINITY X1 DVR, you can watch your recorded shows from anywhere! Pretty cool,right? Not even Google Fiber offers that kind of flexibility. The X1 DVR with Cloud Technology functions just like a regular DVR, but it has new added features like the ability to stream recordings to mobile devices and computers and download completed recordings with the XFINITY TV app. That means you can download shows and movies to keep the kids entertained during the cross city treks or for your spring break trip! The cloud technology from XFINITY X1 DVR allows for 500 GB of storage, meaning you’ve got tons of shows and movies at your fingertips after downloading. 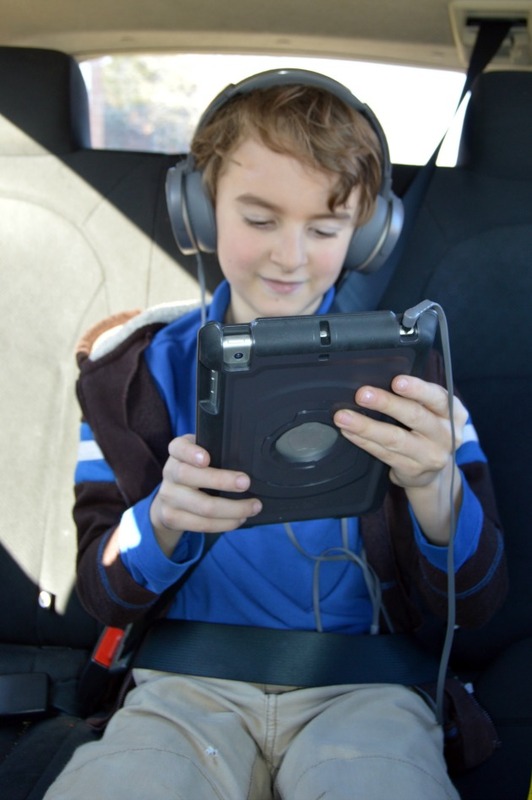 Having access to pre-loaded kids’ shows on the iPad can be a life saver while traveling! My son loves to watch Pokemon and my daughter loves to watch the Gilmore Girls. With XFINITY X1 DVR, you can take your favorite recordings on the go to enjoy anywhere – you can’t do that with Google Fiber. With the ability to binge-watch on the go, I’d choose movies or shows like The Game of Thrones! What shows would you like to take with you for your next trip?